The Kiss, the Thinker, the Burghers of Calais; Auguste Rodin knew how to create sculptures that would appeal to everyone but which were also masterpieces that will live forever. 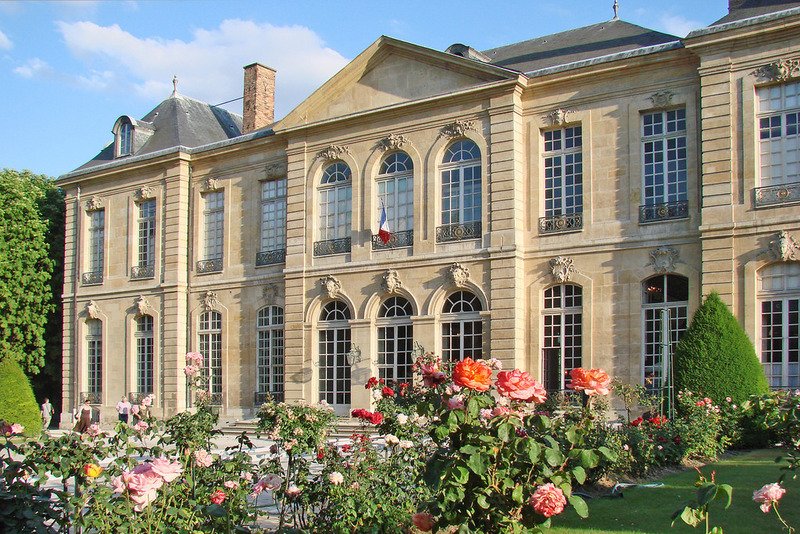 The Musée Rodin on the Rue de Varenne, dedicated to the master artist, presents these splendours and, this winter, also presents a new exhibition of his drawings. This exhibition, which opens on November 6th and will run until February 24th, presents a lesser-known facet of the artist's talent; his mastery of drawing. Throughout his life, Rodin created figure drawings, many of which were cut up and reassembled to build new and surprisingly modern compositions. This process, which he himself called his petits papiers, shows creativity at all stages, from the first draft, to the apposition of colours, to the cutting and rearranging of the drawings in space in various ways as the artist experimented to reach a satisfactory composition. The exhibition Cut-Outs offers a fascinating encounter with an artist whose strong character clearly reveals itself in each of his creations. It perfectly complements the permanent collections that occupy the magnificent rooms of the Hotel Biron, a superb example of the rocaille architecture that was popular in the 18th century. Here you can enjoy the works of not only Rodin himself, but also those of his lover, Camille Claudel and classical sculptures collected by the master. The museum also boasts an exquisite sculpture garden in which, at each turn of the path, you’ll come across the most sublime works. The Musée Rodin continues to celebrate the work of the great artist and this new temporary exhibition reveals yet another facet of his talent. And if you’re still looking for Christmas presents, you’ll find plenty of inspiration in the museum’s bookshop.